Walt Disney World serves a lot of food, an awful lot of food. There are over 6,000 food items available at more than 475 different locations. Amazingly Walt Disney World would be the 45th largest food chain in the world if it became a food service company. The number of dining choices can be bewildering for the first time Walt Disney World Visitor. Our Guide to Walt Disney World Dining 2019 is full of helpful information to plan your vacation. At Table Service restaurants you are seated at a table and have an allocated waiter. 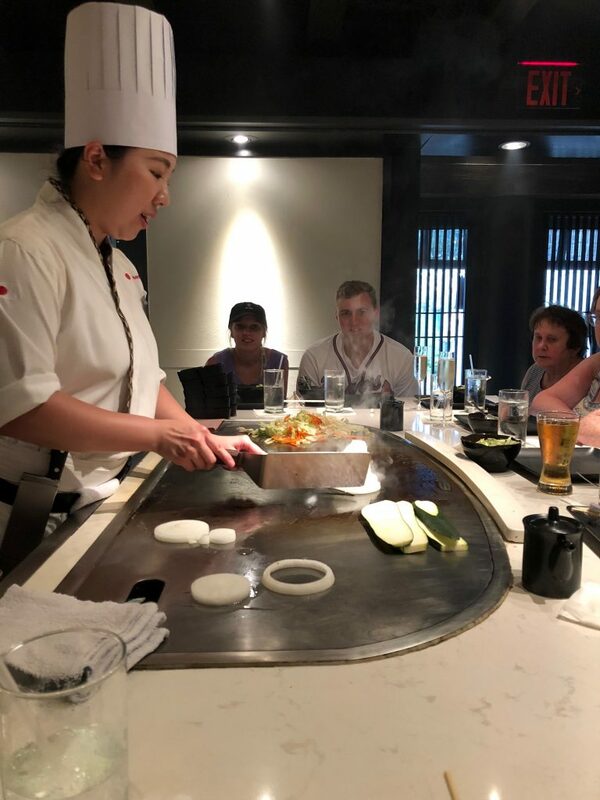 There are a wide variety of Table Service Restaurants including a la carte, buffets, character meals and meals served family style. Tipping of staff at most table service restaurants is customary. For groups of 6 or more, tips will be automatically added. These are the most costly dining options in Walt Disney World. These restaurants serve the very best food in the most luxurious surroundings. Think Michelin Star Quality. If you wonder why none of these restaurants has a Michelin Star, The Michelin Guide currently does not cover Florida. The very best restaurant in Walt Disney World is the AAA Five Diamond Award recipient Victoria & Albert’s located in the Grand Floridian. Quick-service or Counter Service is walt Disney World’s Fast Food locations. However; don’t think of just burgers and fries as there is a massive choice of meals available. 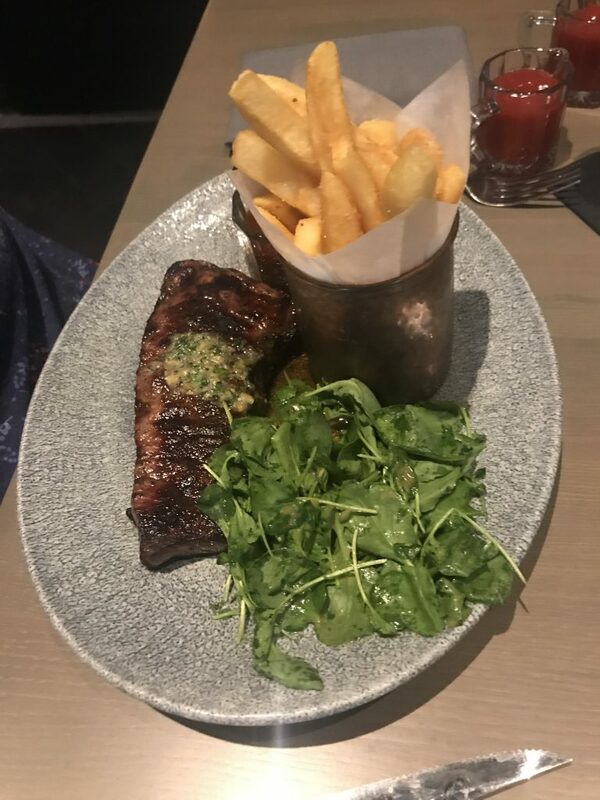 Meals are usually cheaper than at table service restaurants, and you order your food, and typically collect, at a counter. Tipping is not required at Quick Service venues. The long-running Mickey’s Backyard BBQ at the Fort Wilderness Camp Ground recently closed. 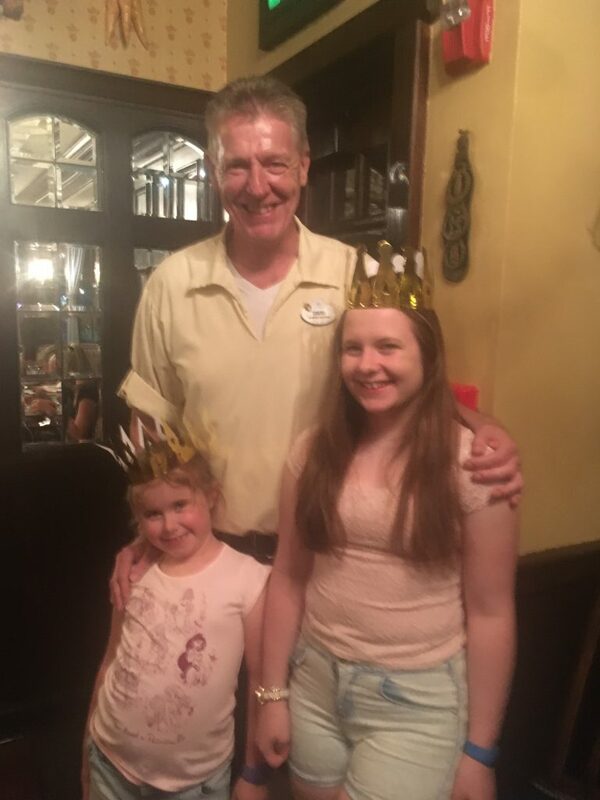 Meeting a character while you dine could be your worse nightmare or a fantastic treat. 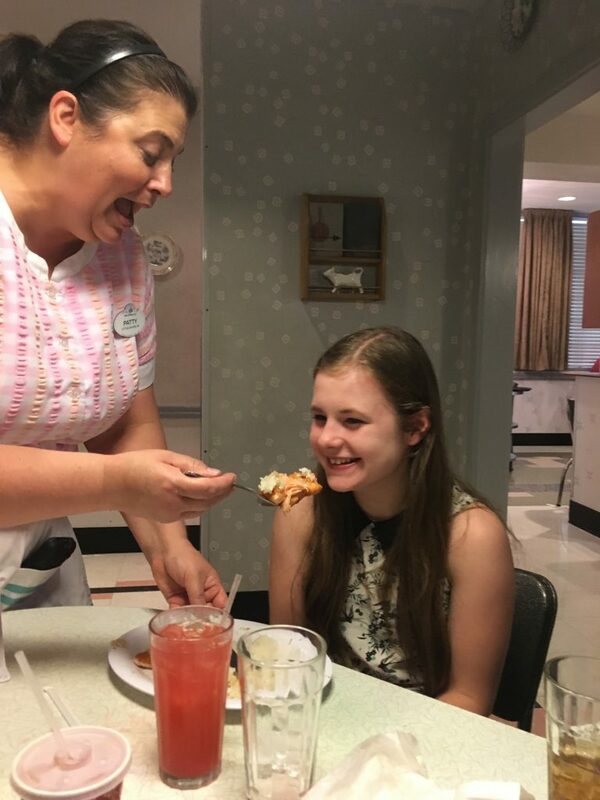 There is a selection of great Character Meals at Walt Disney World that cover a range of budgets. 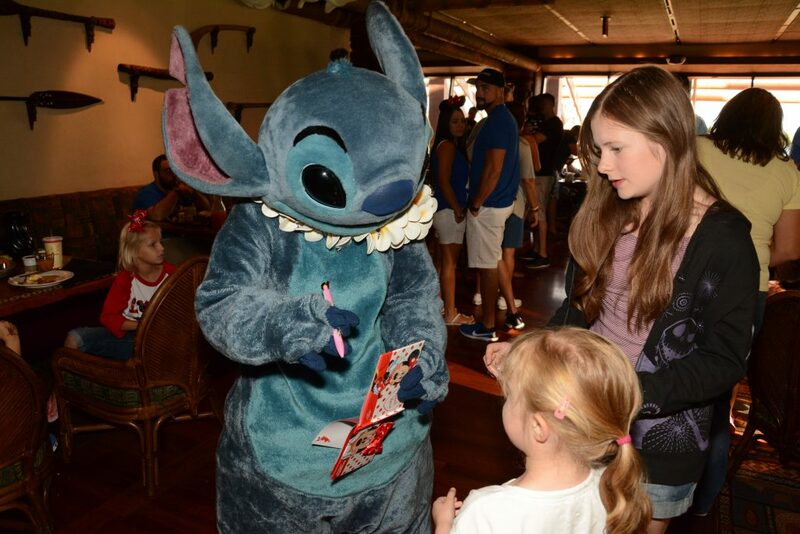 Character Meals are located throughout Disney World and are offered at each theme park plus in several resorts. 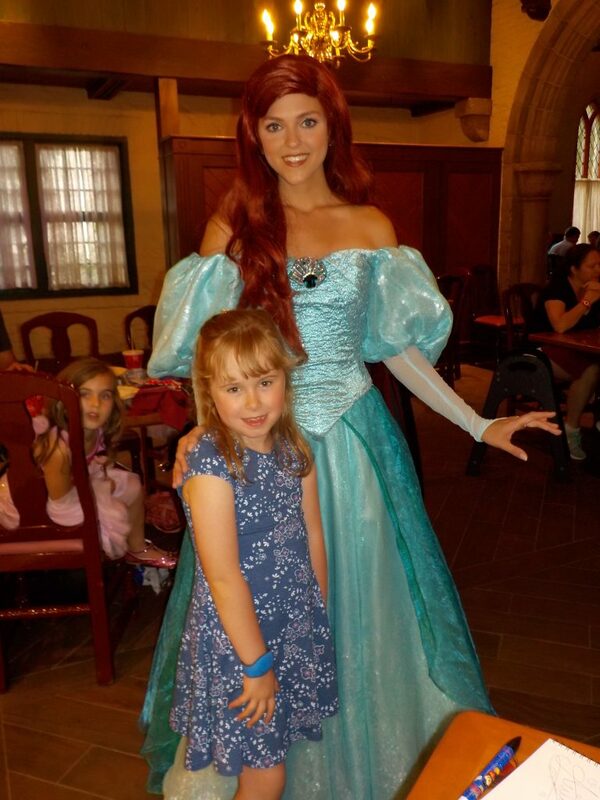 Whether it is Mickey Mouse, a Disney Princess or Winnie the Pooh, there is likely to be a character meal where you can meet your favorite character. 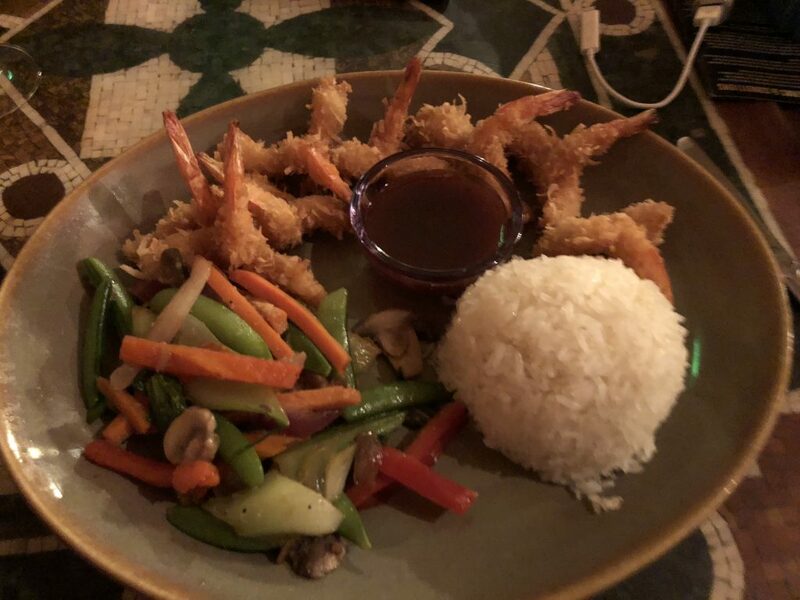 While they often don’t offer the best food character meals are always great fun. 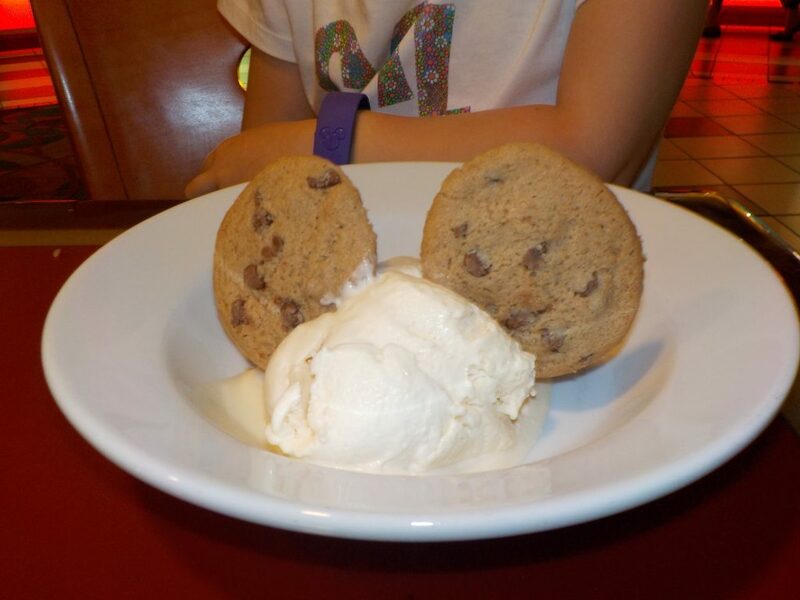 Our guide to Walt Disney World Character Meals provides further information. 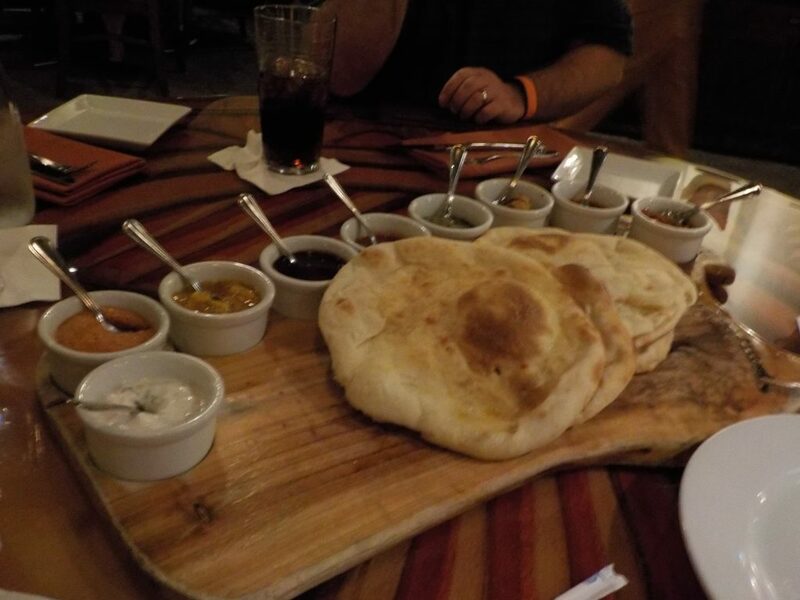 Disney World serves food everywhere. 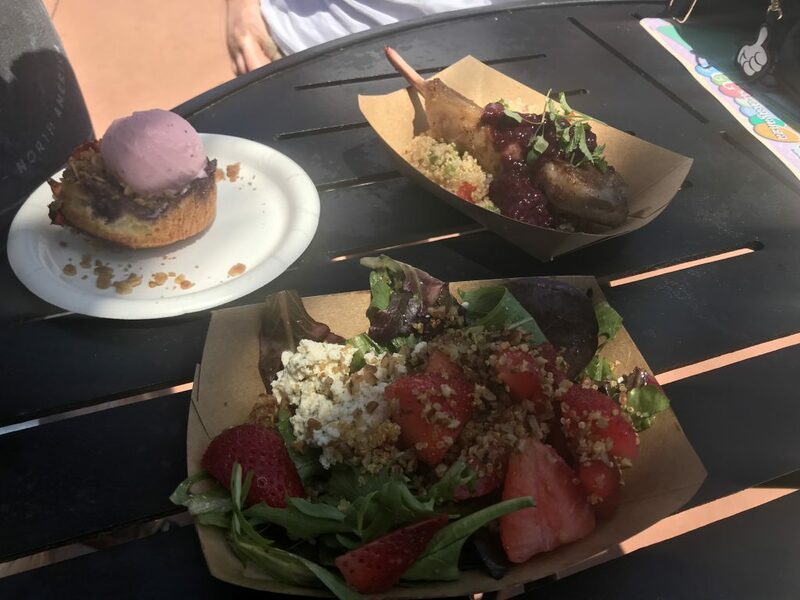 Throughout the resort, you will find stalls and carts serving snacks and even small meals.Plus if you visit Epcot during one of its festivals, the temporary kiosks serve some unique culinary treats. The Disney Dining Plan is a prepaid meal plan offered at Walt Disney World for those staying in Disney owned resort hotels. The plan must be booked before arrival with a valid park ticket and is not available to guests not staying at a Disney resort. It is also open to Disney Vacation Club members. On occasions, Disney offers free dining packages to guests as part of their reservation. Our Guide to the Disney Dining Plan offers further information. Disney’s Advanced Dining Reservations are used for making dining reservations at Walt Disney World. All table service restaurants at Walt Disney World accept Advanced Dining Reservations. Guests can book reservations for Disney restaurants 180 days in advance of their visit. The most popular restaurants do book up fast and can be difficult to book shortly after bookings open. Standby lines often do not exist for guests without a reservation, and when they do waits can be very long. Guests of Disney Resort Hotels and Disney Vacation Club Guests have an extended window for making dining reservations. Starting 180 days in advance of your arrival date, you can book up to 10 days of reservations. 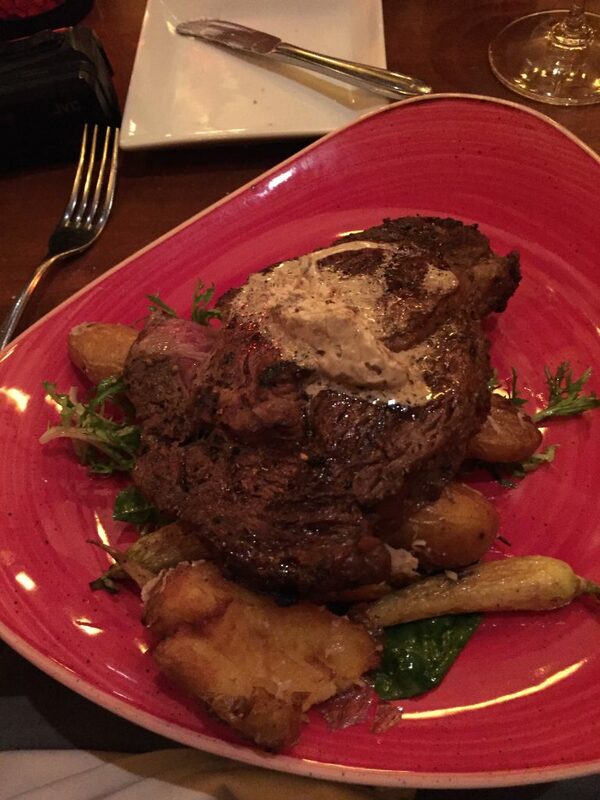 Reservations can be made either online or by calling (407) WDW-DINE (939-3463). Also, you can use the My Disney Experience App to make your reservation. A credit card is required to secure your reservation. Our guide to visiting Walt Disney World with Dietary Conditions contains helpful further information. Tables in Wonderland is exclusive to Florida Residents, Passholders and Disney Vacation Club Members. The card gives a 20% discount on food and alcohol at over 100 restaurants. Recently Quick Service restaurants at Disney World have started to allow you to order your food ahead of your visit. 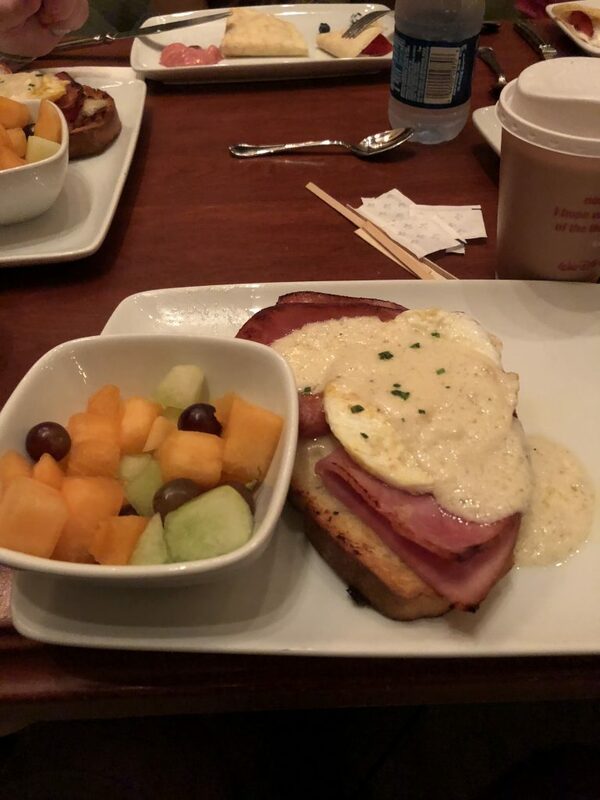 Via the My Disney Experience App you can order your food and prepay using the Disney Dining Plan or a credit card. Once you get to your restaurant, hit the “I’m here” button, and you will be notified where to collect your order. Tipping is customary in the United States. Disney recommends tipping your server at table service locations between 18-20% of your meal cost. For groups of 6 or more 18% tips are automatically added to your bill. Table Service locations include buffets where your server might only show you to your table, provide a drink and your bill. Meals at Walt Disney World are massive. 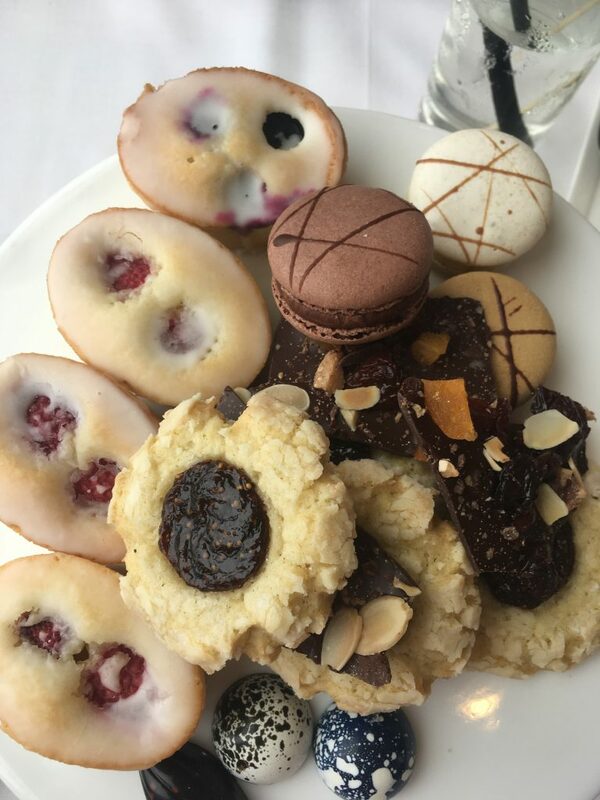 If you do not have the biggest appetite consider sharing an entree. Quick Service Meals can easily be shared between several family members. Make sure the restaurant know about any celebrations eg birthdays. 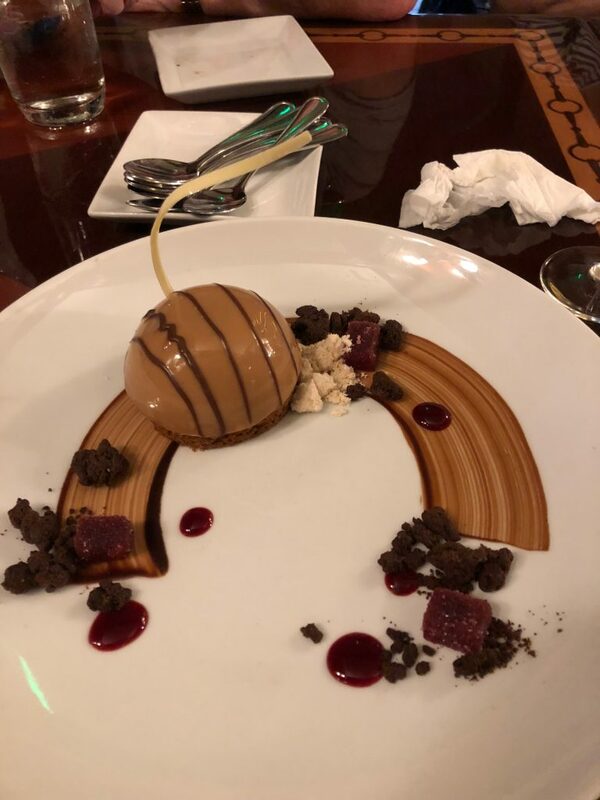 Think carefully before buying the Disney Dining Plan. 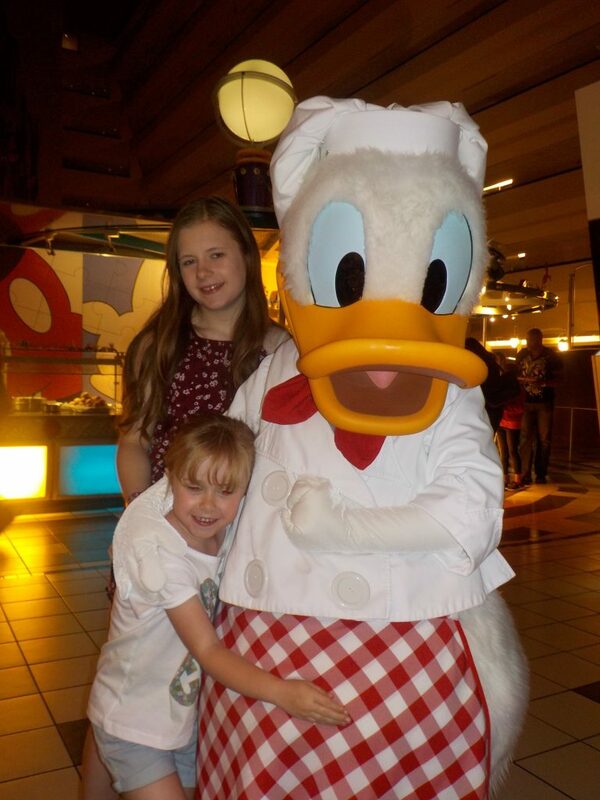 The Disney Dining Plan can work out good value but not for all guests. 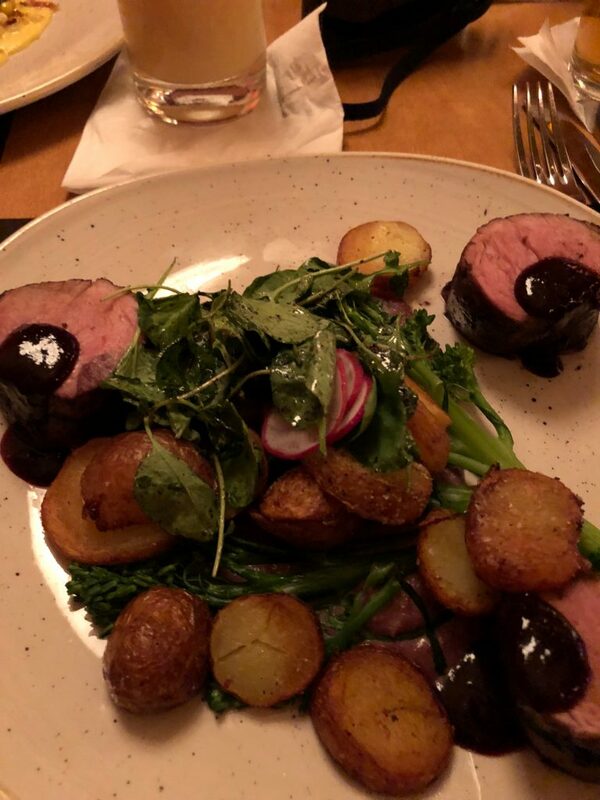 Examples of guests who might not find the Disney Dining Plan great value includes vegetarians, those with small appetites, guests who don’t drink alcohol including kids over 10. 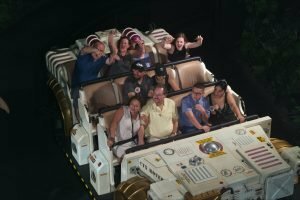 Don’t buy the Disney Dining Plan if you will be spending time offsite. If you are planning to visit Universal Orlando, the dining plan might not work out good value. Our guide Walt Disney World for Beginners is a fantastic place for more information to help plan your Walt Disney World Vacation.